I find for long term sitting, the outdoor swing with cushions is a great solution for relaxing. 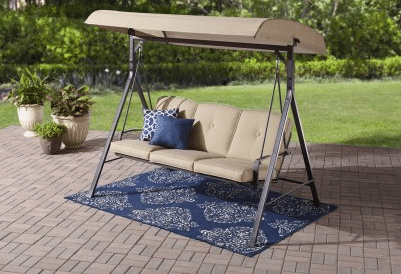 The Mainstays Forest Hills 3 person swing with canopy will give many years of comfort for a low price. It will come in three fabric colors, red, tan and teal, you can match your outdoor decor with one of these colors. The frame will be the same dark brown color for all. If you are still with me, lets look at the details of this swing and see if it will work for you. I have written about other 3 person swings here if you would like more choices. The Mainstays Forest Hills swing will have a steel frame that is powder coated a dark brown color, this will help with keeping rust away. The swing will hang from the top frame with a spring on each side to further the comfort of this swing. 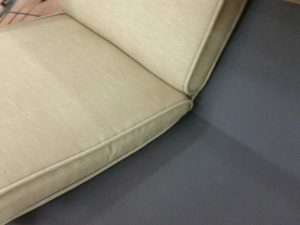 The seat frame has a mesh type fabric that the cushions sit on for support. You can use this swing without the canopy. 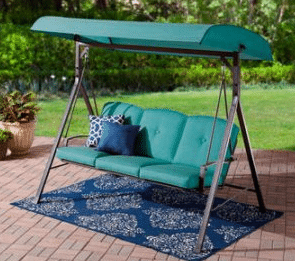 These outdoor swing cushions and canopy are made from a polyester material, I would store cushions if not needed for any length of time to keep from weather. 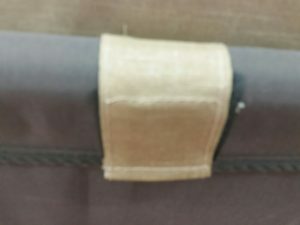 The cushions attach on the top rail of the seat frame with a Velcro strap. You can reverse the cushions so that they can wear on both sides. The red cushions has a stripped pattern on the reverse side for a different look. The cushions can be removed, sitting in the swing without them is not very comfortable. The swing is 76.75 inches wide, 50 inches deep from front to back leg and 69.75 inches tall. The cushions are 21 inches wide each for a total of 63 inches for three butts. The seat is a rather tall 17.75 inches above the ground, some feet will not touch the ground when trying to swing. The swing will hold 750 pounds of total weight. The Mainstays Forest Hills collection has Dining sets, Chat Sets and a Bistro set. If you want matching furniture for your outdoor space, this collection gives you many options. If you like the idea of a outdoor rug under your swing look at some of my information here. Your swing will come in one really large box that will require a pickup or SUV to get home. A good friend helping with moving around and assembly will be required, find one with strong muscles and a good sense for assembly. All tools are included except for a Phillips screwdriver. There are many parts to this swing and it will take the better part of two hours to put together, depending on you mechanical skills. Take the legs and make pairs, make sure the back legs with holes for support bar are not on the same side front or back. Slide each leg assembly into top bar, making sure that the back support holes are on the same side. Attache two side supports and back support to legs. Attach feet to legs, now your main frame should be ready for a swing and canopy. Unfold the seat assembly and attach an arm to each side, back hanging bar must be in between seat and arm assembly. Attach front hanging bar to arm. 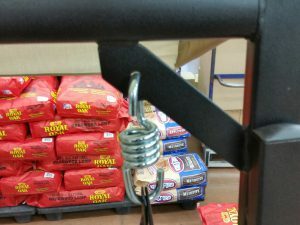 Insert spring to hold both hanging bars together at the top on each side. Insert spring into top bar of swing frame. Add cushions and you are ready for a break. If you do not want to use the canopy at this time you are finished with assembly. Don't take too long of a break you are almost finished. Attach a bracket with teeth on each end of the canopy frame, making sure the direction of the teeth are facing in. Insert long tube braces into canopy fabric, attach one end frame to each end of the long tube braces. Pull fabric over end pieces and secure with Velcro ties. Now you and your helper will have to lift the canopy assembly to the top of the swing and attach at each end with a plastic screw. This screw can be backed off latter to adjust the angle of the canopy. Care of your swing will be with a mild soap and water. Any harsh chemicals will damage the powder coated finish and start rust spots on your frame. Cushions should be stored when not needed for any length of time. Canopy should be taken off if you live in a very windy environment when not needed. 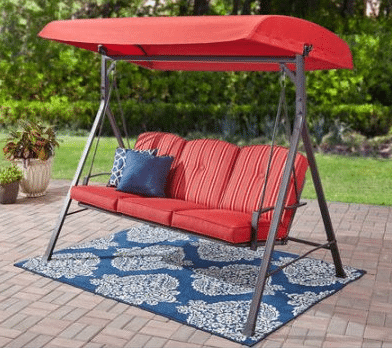 If you are looking for a 3 person outdoor swing with cushions and canopy, the Mainstays Forest Hills swing from Walmart.com should be on your list. For the price you get a swing that will hold 3 very large adults with comfort and come at a very reasonable price. 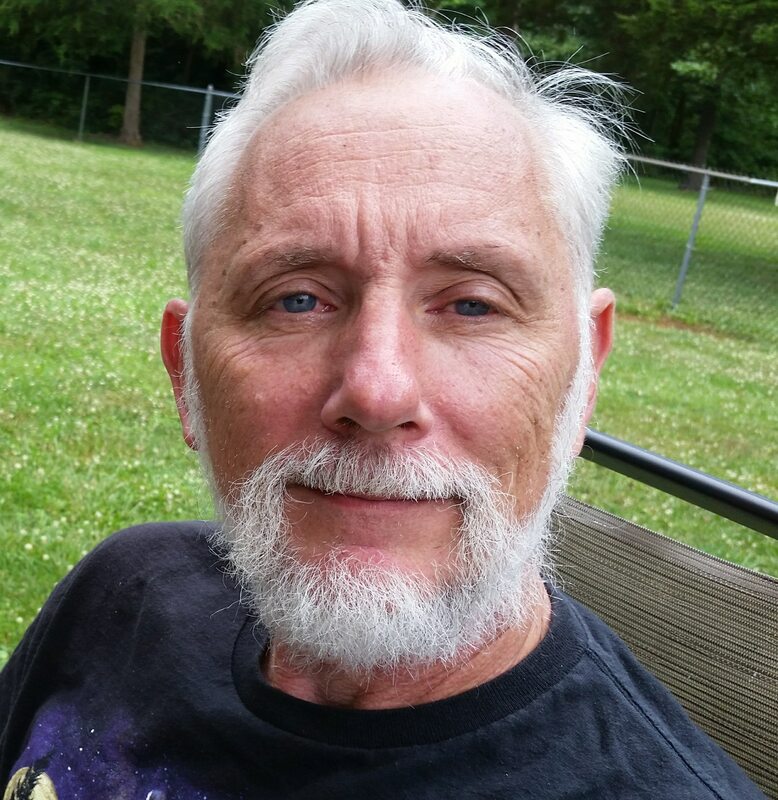 If you would like to look at other 3 person swings see my information here. If you only have two butts for seating, look at my 2 person swing information here. If you found this information helpful, please share with your friends on your social networks. Use the forms below if you have any questions or comments on this article, I will get back to you shortly. There are some affiliate links in this article, if you happen to use one I may make a small commission. I have been thinking about one of these for a while where I’m building a nice back patio. I worry about sun bleaching of the canopy but now that my tree that I planted close by is big enough to protect it from the summer sun. Is the canopy easily removed? I would have to pull it off for winters. Yes the canopy can be removed. Just remove the screw on each end of the top rail and have a friend help you remove it. I would recommend to remove it in winter and other harsh weather conditions. Storing it will be an issue for most people because of the size.